A common scam is to come up with a relatively similar website URL to legitimate sites. Ths also known as typosquatting or cybersquatting. For instance, you might want to shop at www.Coach.com for a new purse. That is the real site for Coach purses. However, a scammer might create a website like //www.C0ach.com, or //www.coachpurse.com. Both of these are fake. 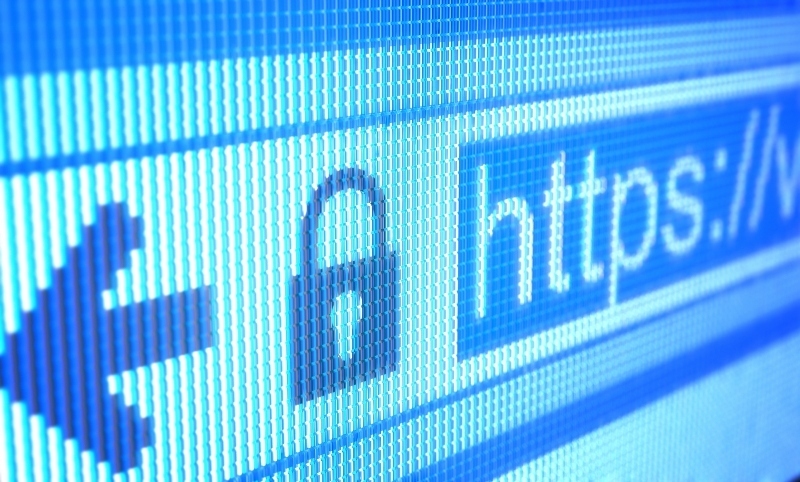 Also, look for secure sites that have HTTPS, not HTTP. You can also go to Google and search “is www.C0ach.com legit”, which may pull up sites debunking the legitimacy of the URL.